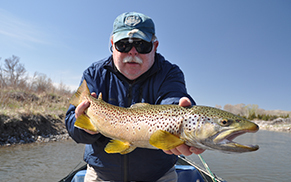 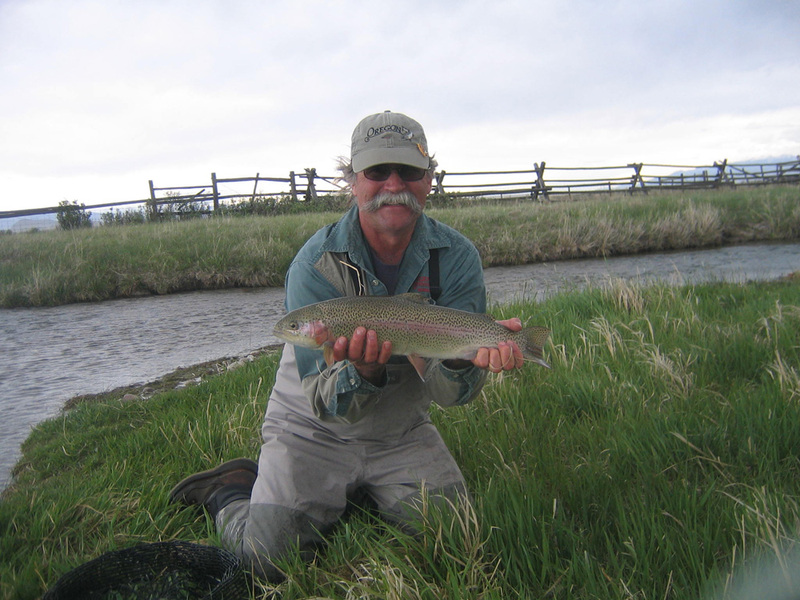 Welcome to Dave McKee Fly Fishing Outfitters, a full service fly fishing guide service geared towards providing anglers with a first rate experience. 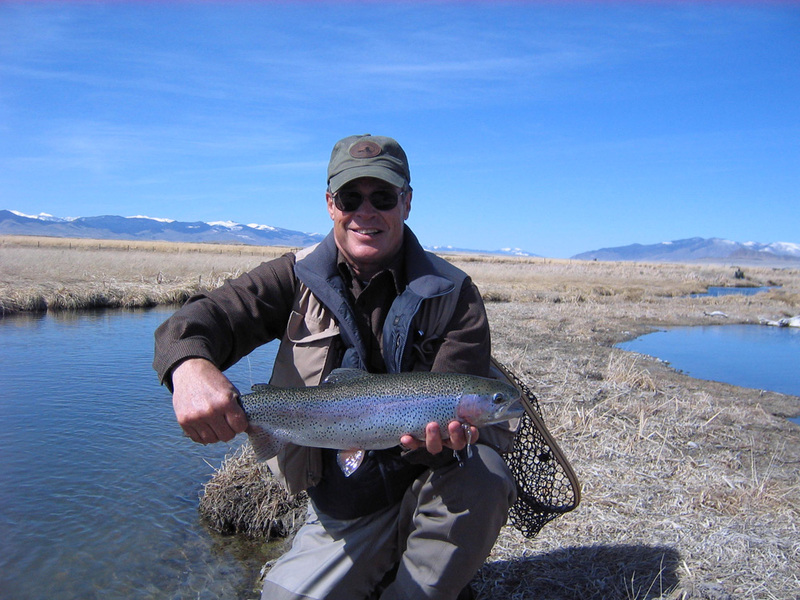 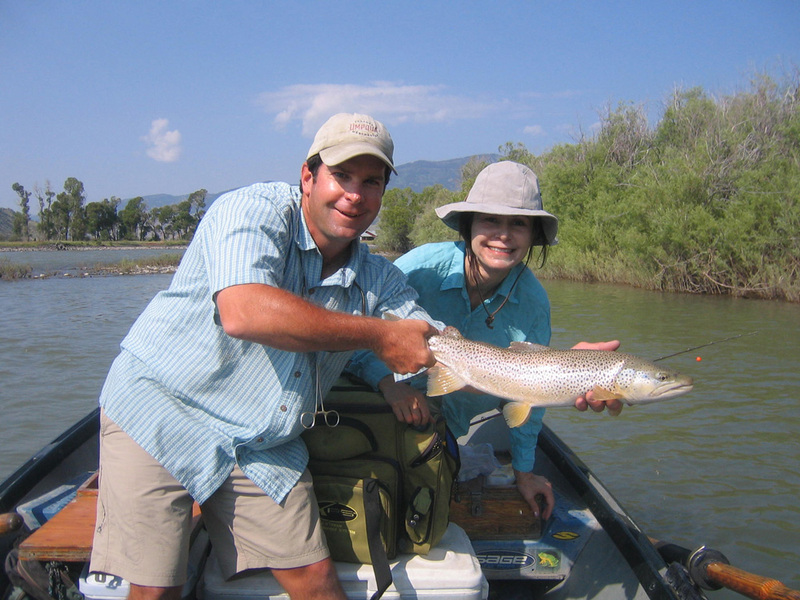 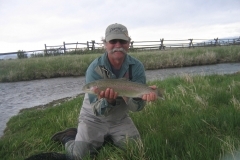 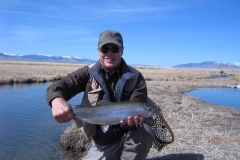 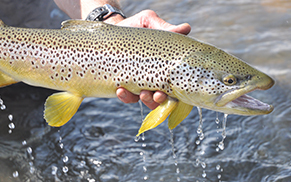 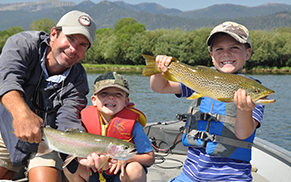 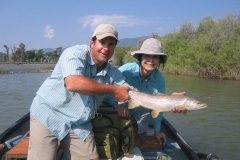 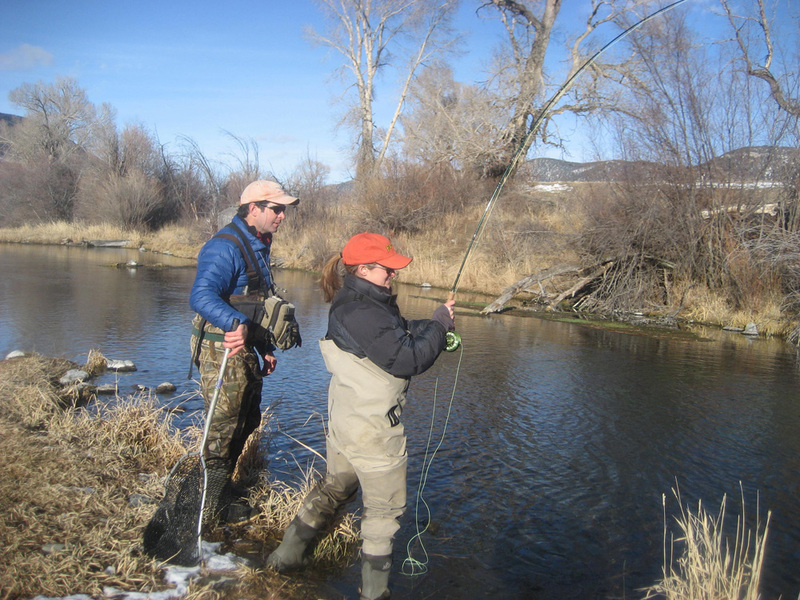 Located in Bozeman, MT we offer guided adventures on the premier wild trout water of the greater Yellowstone area and beyond. 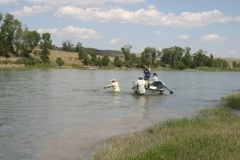 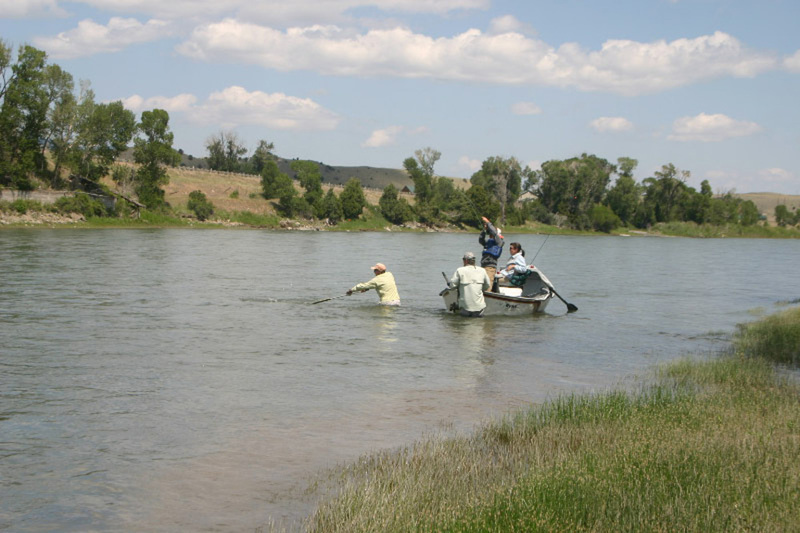 Whether casting from the moving boat or stopping to wade prime riffles or holes, float fishing provides options and access to spots that can’t be reached on foot. 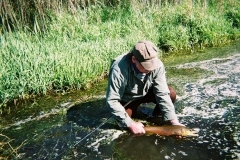 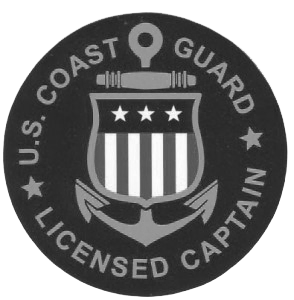 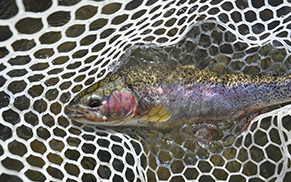 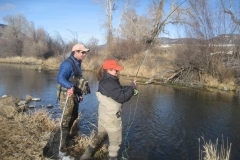 From spring fed creeks, smaller freestone streams and secluded ponds, such private water offers a unique change of pace in a pristine setting.